"HOW BORDER SECURITY FAILURES MAKE US SICK: The hypocrisy in our immigration debate." 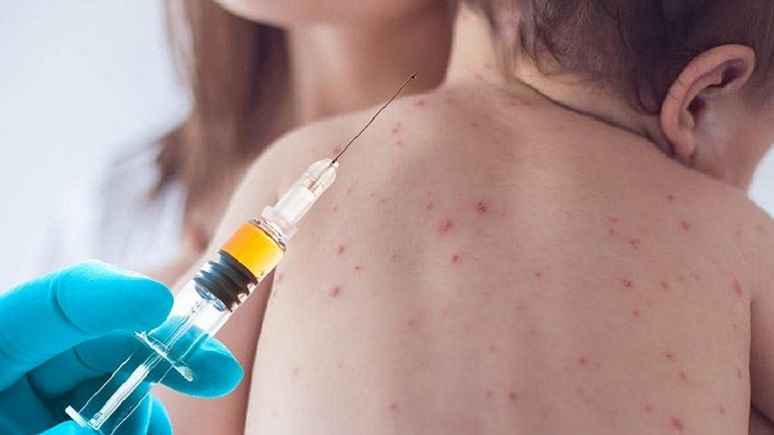 My article for FrontPage Magazine today is predicated on news reports about the outbreak of measles in the United Staters that has sickened large numbers of children around the United States. While the media is quick to jump on American parents who, for one reason or another are failing to have their children inoculated against this terrible disease, they ignore what should be the obvious nexus between illegal immigration and the entry of aliens into the United States who have not only not been inoculated against these diseases but may be infected with a wide variety of dangerous communicable diseases. Previous Previous post: "IMMIGRATION FRAUD THREATENS NATIONAL SECURITY: Soldiers at Fort Bragg arrested for alleged marriage fraud conspiracy."